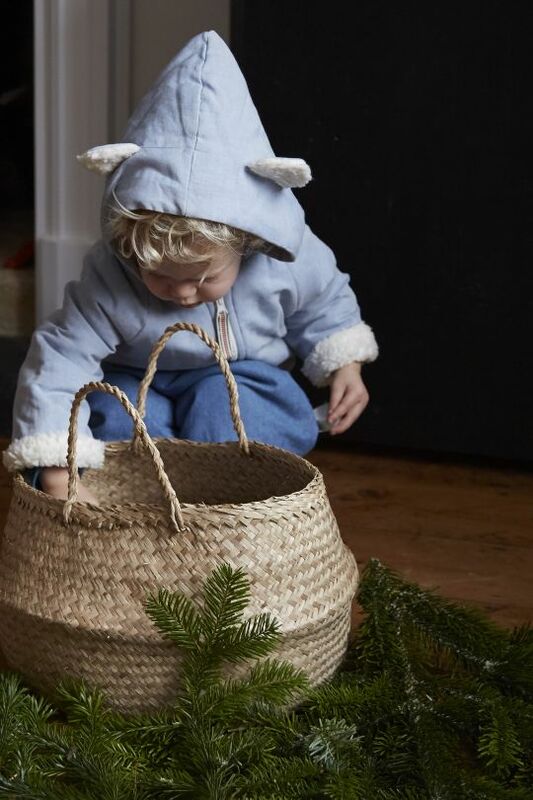 Annaliv is a Scandinavian inspired kidswear designer combining the finest organic cottons and traditional Swedish woven ribbon. Made using traditional methods, the collection features a range of gorgeously simple yet chic, wearable shapes, brought to life in beautiful cottons and finished with the utmost attention to detail. 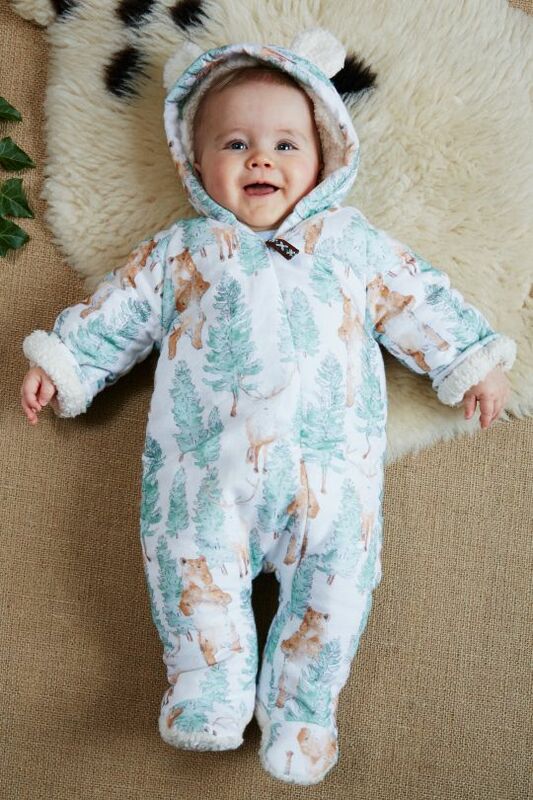 Each season gorgeous prints can be found which capture the essence of the classic Scandinavian childhood – full of nostalgia, outdoors and adventure, they appeal to grown-ups and children alike. The beautiful cotton ribbons featured throughout are of course the ultimate Nordic touch, especially woven for Annaliv by a traditional Swedish ribbon maker founded in 1934! 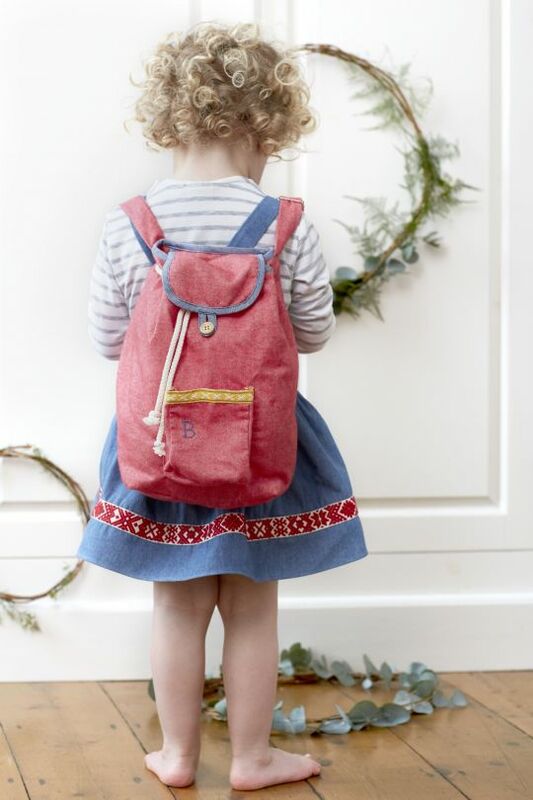 Don’t miss the signature Annaliv rucksacks (we are big fans!) 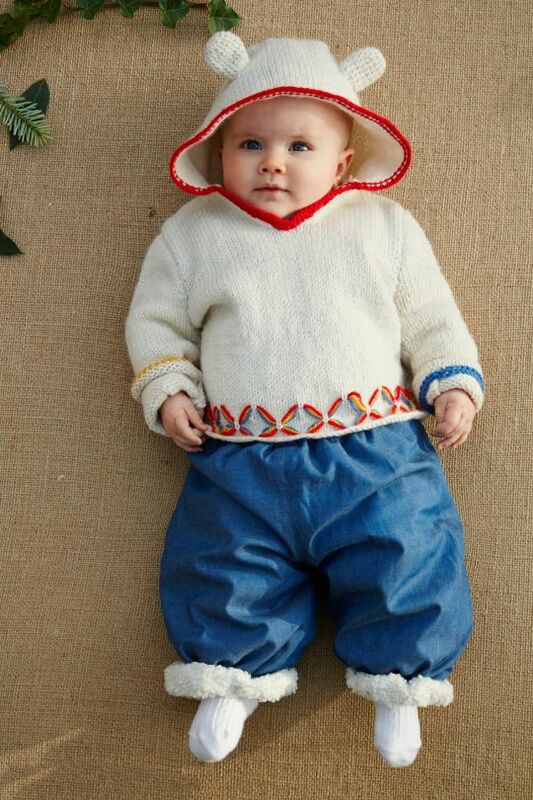 and the sweet ‘Little Grow’ pram suit. 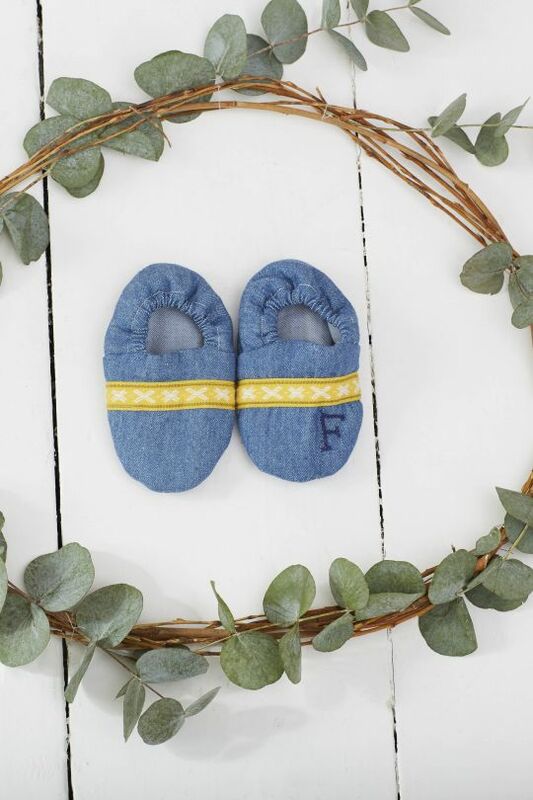 A range of products – bowties, bloomers and booties, to name but a few, are available in gorgeous boxes, making them even more perfect for gifting!